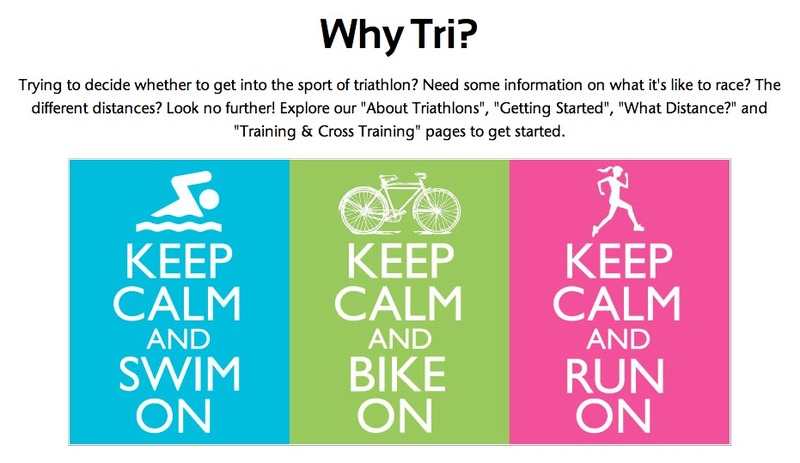 Looking to get involved in triathlons? Trying to decide what distance to race? Already completed some races but looking for some new tips? Check out YoungTri’s “Why Tri?” page. It has quite a few different pages with resources ranging from how to get started, explanations of the various distances, cross training options and more.